Cook to Jhoom! is the Just Jhoom! cookbook. Filled with healthy versions of Indian favourites, it's a great addition to any kitchen, and not just those trying to find lighter options of their favourite Indian dishes. 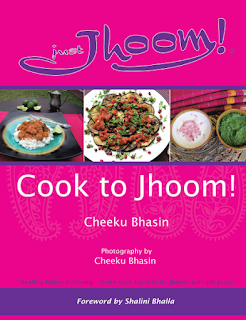 Using easy to find ingredients and simple cooking methods, the Just Jhoom! cookbook can add a little more variety to your meal rotation, even if you're tight for time. Cook to Jhoom! is a very versatile cookbook. 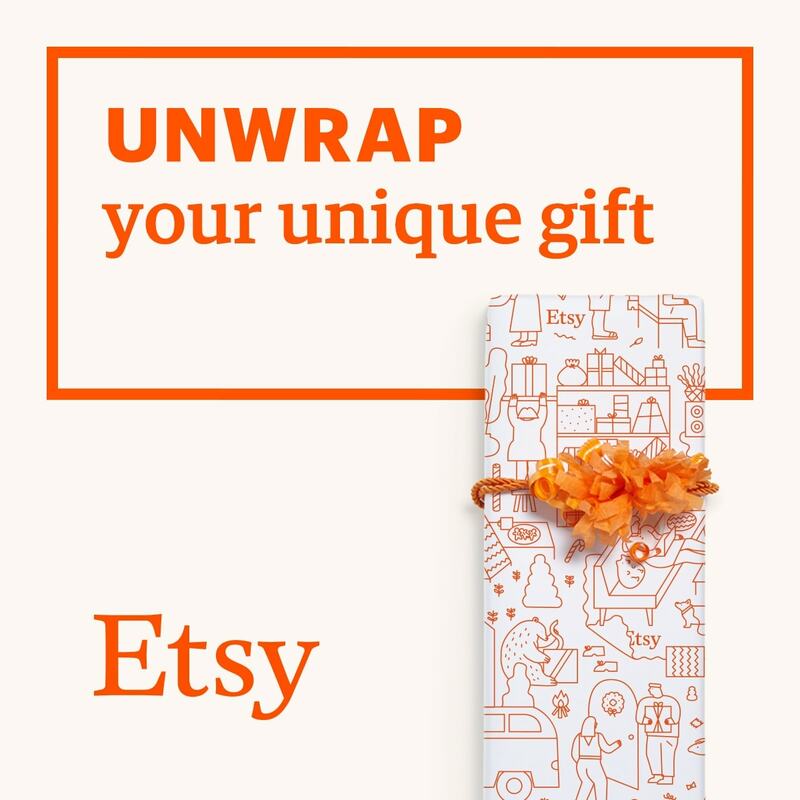 It doesn't present entire meals, instead it provides recipes for mains and sides that can all easily be reduced for lunches, made en masse for meal prep, or mixed and matched for a main meal. For example, I combined the lamb kebabs with the spicy sweet potato wedgies, the curried couscous with the chicken masala, while I halved the carrot and ginger soup for two days' lunch, and reduced the egg bhurji from 4 to 1 for lunch. Though these are all clean and healthy dishes, the flavour and textures are not compromised. 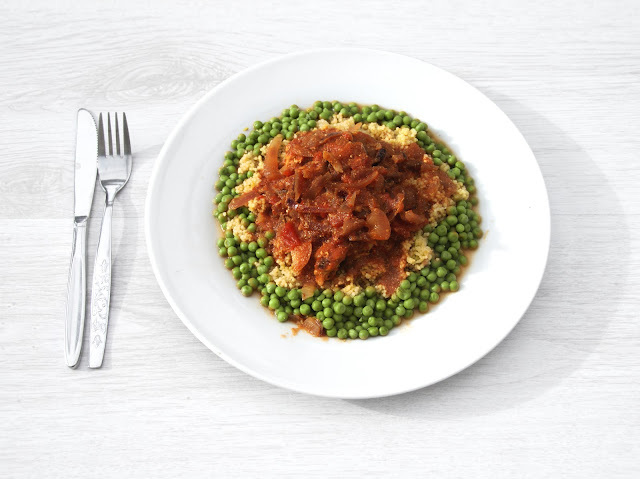 Rather than resorting to a takeaway or ready meal - which is where most such dishes would be sourced from in the UK - the simple act of cooking it yourself makes them much healthier. You are in full control over the ingredients, the quality of them and the portion sizes, and the method of cooking is likely to be cleaner, too. That's not to say you can't enjoy a takeaway, and nor is it to say that all takeaways are poor quality or deeply unhealthy. 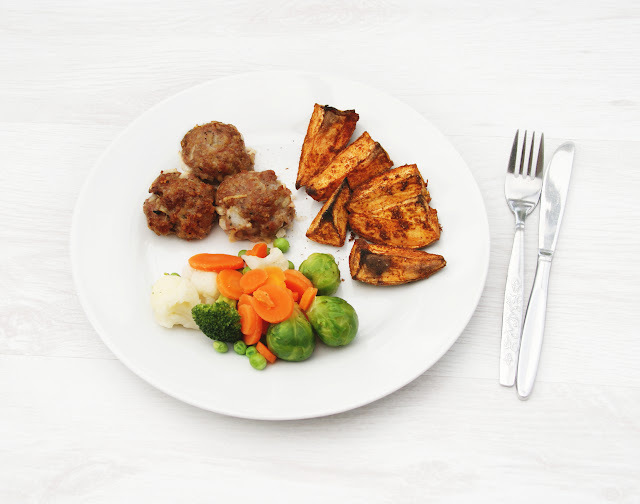 But by making them yourself, you can also adjust the level of spiciness, increase the veg, introduce protein where there may not have been any before, reduce the oil and saturated fats, swap in healthier ingredients or give it your own twist. None of the ingredients in these recipes are hard to find at all - my local Tesco Express stocked everything I needed - and none of the herbs and spices are sold in single-use quantities, ie once you buy a jar of paprika, that will last you a long while. There's also no need for new kitchen equipment, and anything listed that you don't have can be replaced by something else. 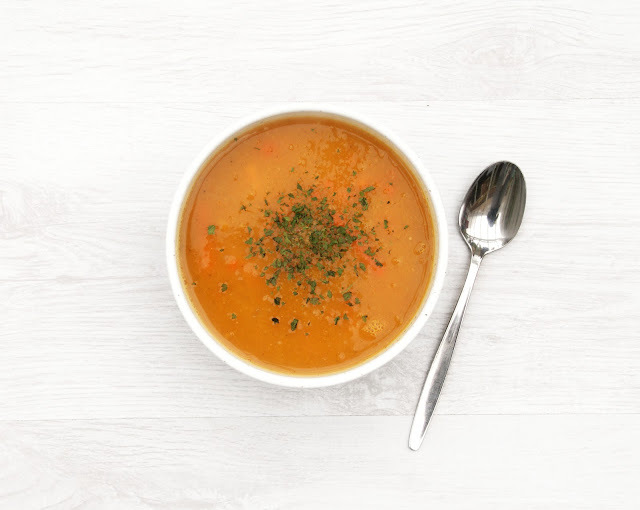 For example, I have no hand-held blitzer or soup-maker, but a blender works just fine, so when I made the carrot ginger soup, I cooked the onions then tossed everything into a blender before cooking on the stove once mixed. This seems to be a real rarety in cookbooks. 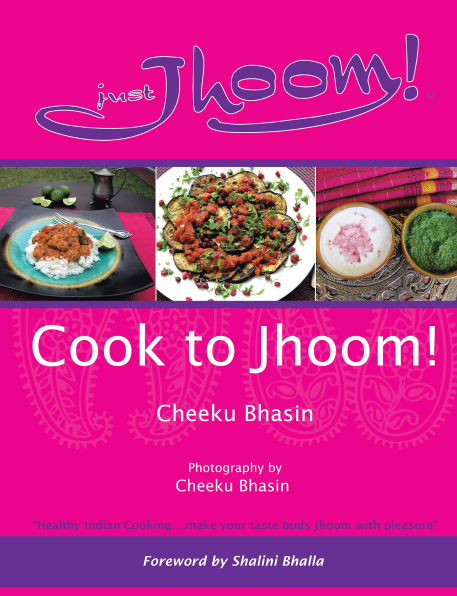 Only weight-loss cookbooks seem to share a nutritional table, and Cook to Jhoom! is not sold as a weight-loss cookbook, but simply a healthy one. And yet it provides a clear and concise nutritional table for every recipe, from sides to mains and dessert. It lists calories, fat, carbs, sugars, fibre, protein and notable vitamins and minerals, making it easy if you're calorie-counting or going low-carb. It's true that I've recently abandoned such diet methods because it's leaving me exhausted and immensely miserable due to under-nourishment (because I took it too far), but after two years of calorie-counting and looking for such info in every recipe book, I noticed it here immediately, and was really quite pleased for it. And while I'm not low-carb anymore, rather I'm actively trying to eat more, the nutritional tables have helped me to ensure I do so. Cook to Jhoom! is not a challenging cookbook, but it provides wonderful flavour and variety, especially if you are trying to lose weight or cooking on a diet. Spices, would you believe it, spice up dishes. They create and improve flavour, they can dress up boring ingredients - there are only so many times you can eat plain chicken before losing your mind and clucking like one - and it extends to veg, too, like spicy roasted cauliflower. 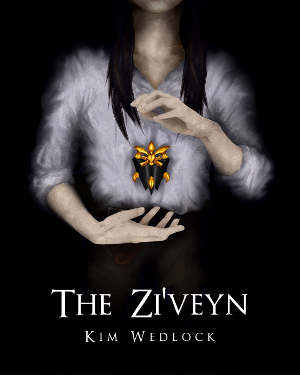 The recipes are easy to follow, the ingredients easy to find, and the results immensely satisfying. Being able to so easily mix and match keeps the cookbook relevant for longer, too, and you'll easily find new sides to accompany other meals that may be in your usual home-cooking rotation. I highly recommend it, and if you're using the Just Jhoom! workout, why not indulge in a new menu while you're at it?